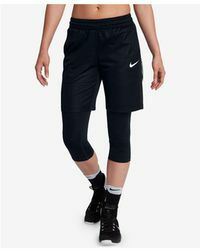 Combining form enhancing styles and fabrics, for the ultimate in athletic performance, with high fashion designs, a pair of Nike shorts is more than just work out gear. 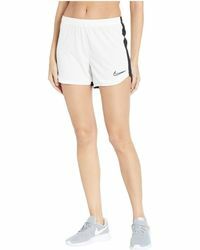 Nike shorts aim to improve your work out while keeping you looking cool. With running shorts, boardshorts and swim shorts among the apparel on offer, in block colors, patterns and with picked out detailing to create that chic edge to the look, your workout closet has never looked so good. And when you look this stylish in your exercise kit, it's just one more incentive to help you hit the gym.